Did you knock out your tooth? Did your dental crown fall off? A dental emergency can happen when you least expect it . 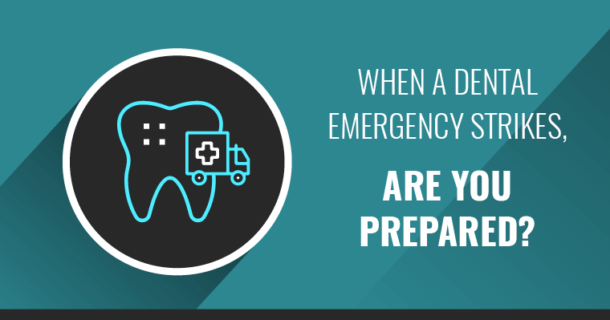 Read our blog and learn how to handle the 5 most common dental emergencies.